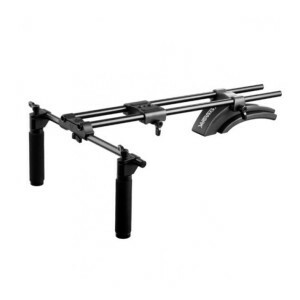 Reflecta CamRig SC-01 is a chest/shoulder rig, designed to stabilize DSLR cameras and video cameras with a weight of up to 13 kg. The soft chest/shoulder pads ensure the rig can comfortably be rested upon the chest and or shoulder. 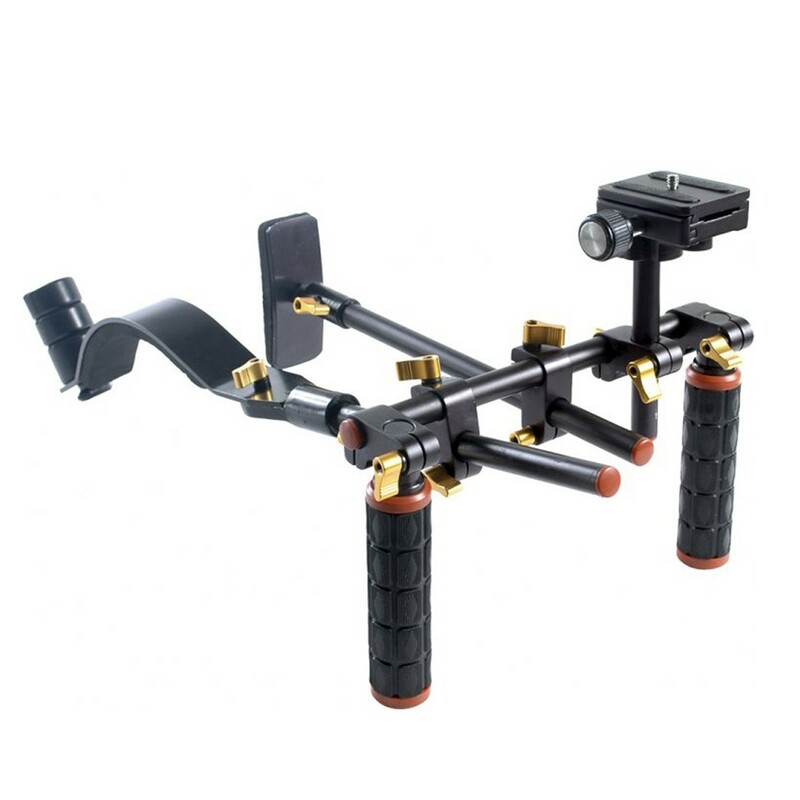 It is equipped with two handles, which as well as the chest pad and camera sled, can be adjusted to a position that is both comfortable and practical. Various accessories can be mounted onto the rig, such as microphones, monitors and LED lamps. 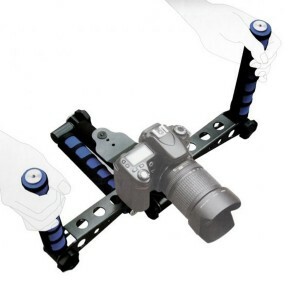 The mounting plate is equipped with a 1/4" and 3/8" male screw thread.